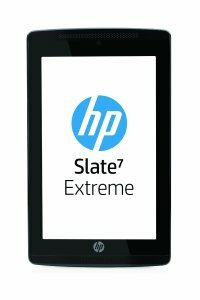 If you are willing to shell over $100 on an Android tablet, you can get the quality and performance of big name brands. The entry-level Android tablets cost under $200 and are affordable. 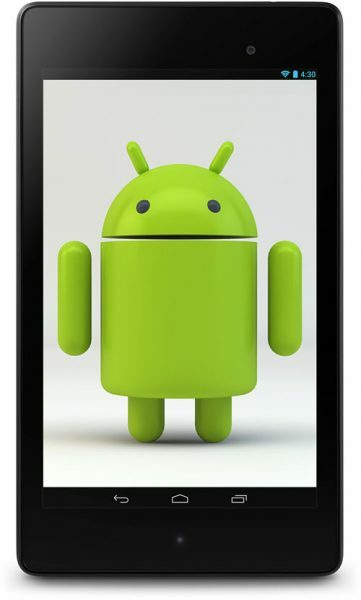 Listed below are the top 8 best Android tablets under $200. 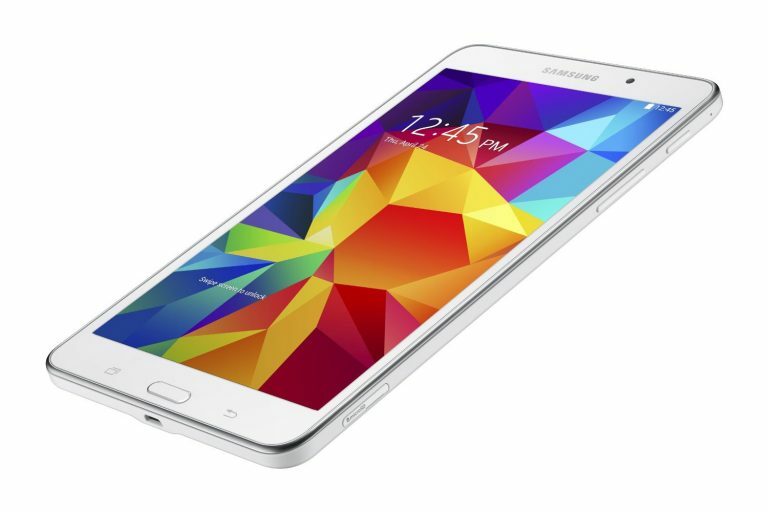 The Samsung Galaxy Tab 4 7.0 is the best Android tablet under $200. Period. 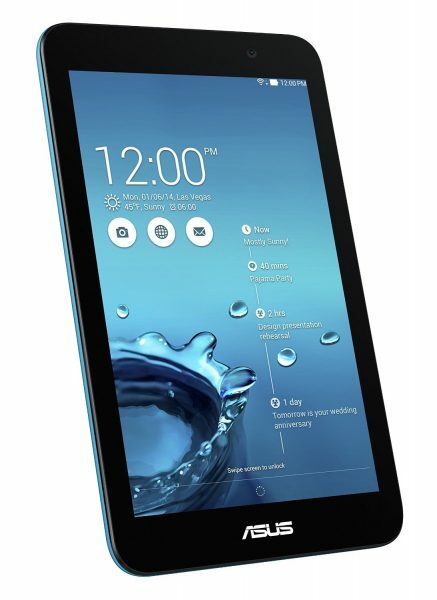 If you fancy an 8-inch display, check out the Samsung Galaxy Tab 4 8.0. Backed by Samsung quality and powerful hardware, these Android tablets offer the very best. Technical specifications: Quad-core 1.2 GHz processor, 1.5 GB RAM, 8 GB ROM, 7-inch TFT capacitive touchscreen, 3.15 MP primary camera, 1.3 MP front camera and Android KitKat. 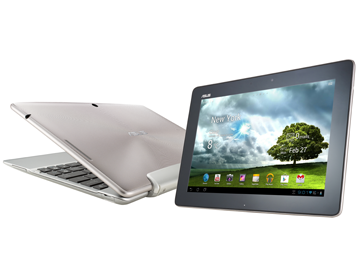 Enjoy the portability of a tablet device and the convenience of a laptop with Asus Transformer Pad TF300T. The Asus Transformer Pad TF300T Android tablet turns into an laptop in an instant with the optional mobile dock with standard QWERTY keyboard and touchpad. The mobile dock also improves the battery life of the Asus Transformer Pad TF300T by up to 5 hours. Technical specifications: Quad-core 1.2 GHz Cortex-A9 processor, 1 GB RAM, 16 GB ROM, 10.1-inch IPS LCD capacitive touchscreen, 8 MP rear camera, 1.2 MP front camera and Android Ice Cream Sandwich upgradable to Android Jelly Bean. 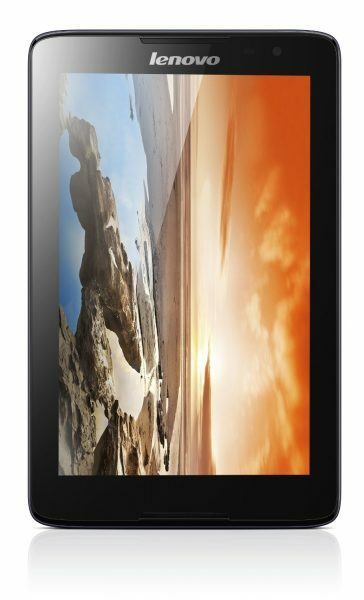 The IdeaPad A8-50 is a very good 8-inch Android tablet from Lenovo that costs under $200. Technical specifications: Quad-core 1.3 GHz Cortex-A7 processor, 1 GB RAM, 16 GB ROM, 8-inch IPS LCD capacitive touchscreen, 5 MP primary camera, 2 MP front camera and Android Jelly Bean. 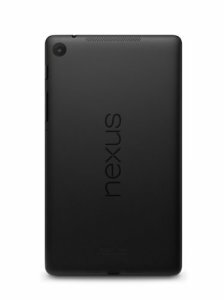 Get a taste of Android in its purest form with the Asus Google Nexus 7. Technical specifications: Quad-core 1.5 GHz Krait processor, 2 GB RAM, 16 GB ROM, 7-inch LED-backlit IPS LCD capacitive touchscreen, 5 MP rear camera, 1.2 MP front camera and Android Jelly Bean upgradable to Android Lollipop. 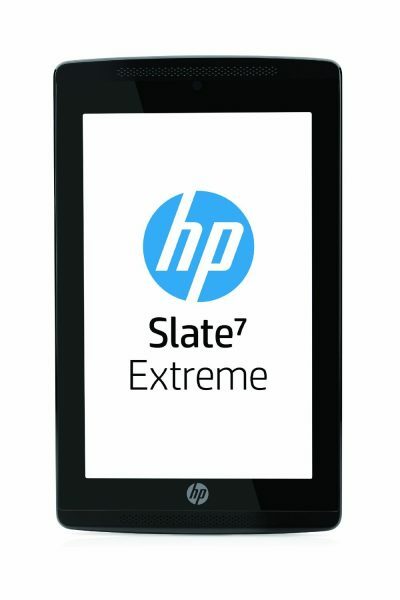 HP Slate 7 Extreme, the Android tablet from HP offers snappy performance with its powerful quad-core 1.8 GHz processor. Technical specifications: Quad-core 1.8 GHz Cortex-A15 processor, 16 GB ROM, 1 GB RAM, IPS LCD capacitive touchscreen, 5 MP rear camera and Android Jelly Bean. The Le Pan 8-Inch Android Tablet is a very inexpensive Android tablet that costs just over $100 and has slightly better hardware than under $100 Android tablets. Technical specifications: Quad-core 1.2 GHz processor, 1 GB RAM, 8 GB ROM, 8-inch Multi-touch capacitive LCD display, 5 MP rear camera and Android Jelly Bean. The ASUS MeMO Pad 7 Android tablet costs under $200 and also has a big brother with a larger 8-inch display (ASUS MeMO Pad 8) that too costs under $200. The tablet PC also offers free cloud storage with 500GB ASUS WebStorage. Technical specifications: Quad-Core 1.33 GHz processor, 1 GB RAM, 16 GB ROM, 7-inch HD IPS panel, 2 MP rear camera, 0.3 MP front camera and Android KitKat. 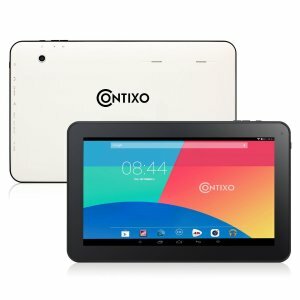 The Contixo Q102 Android tablet costs way below $200 and features a large 10.1-inch touchscreen. Technical specifications: Quad-core 1.2 GHz processor, 1 GB RAM, 16 GB ROM, 10.1-inch touchscreen, 2 MP rear camera, 0.3 MP front camera and Android KitKat. 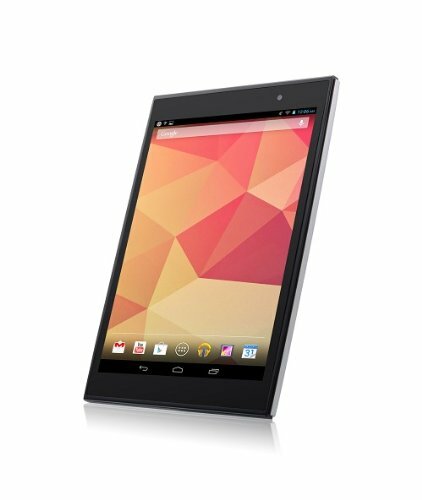 These are the top 8 best Android tablet devices under $200.